New Aliens vs. 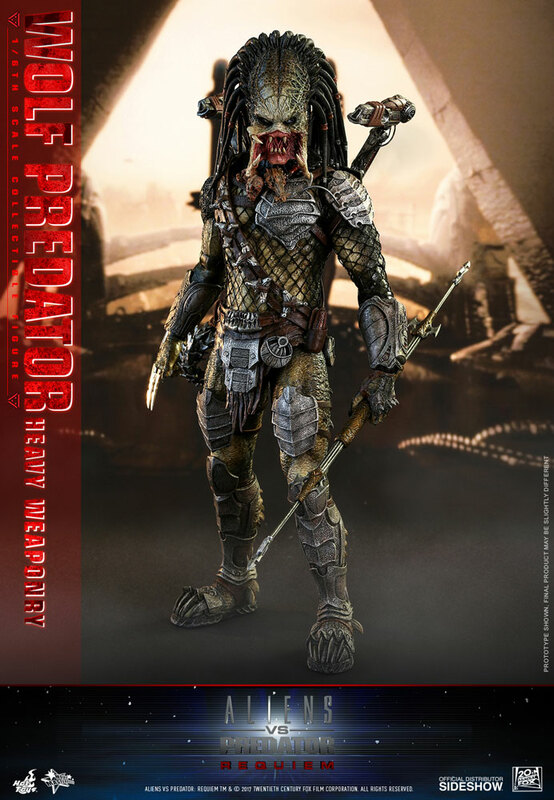 Predator Requiem Wolf Predator sixth scale figure unveiled! 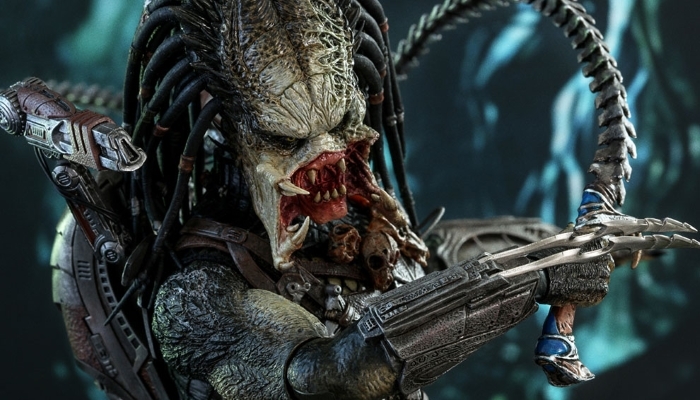 Sideshow have unveiled a new Aliens vs. 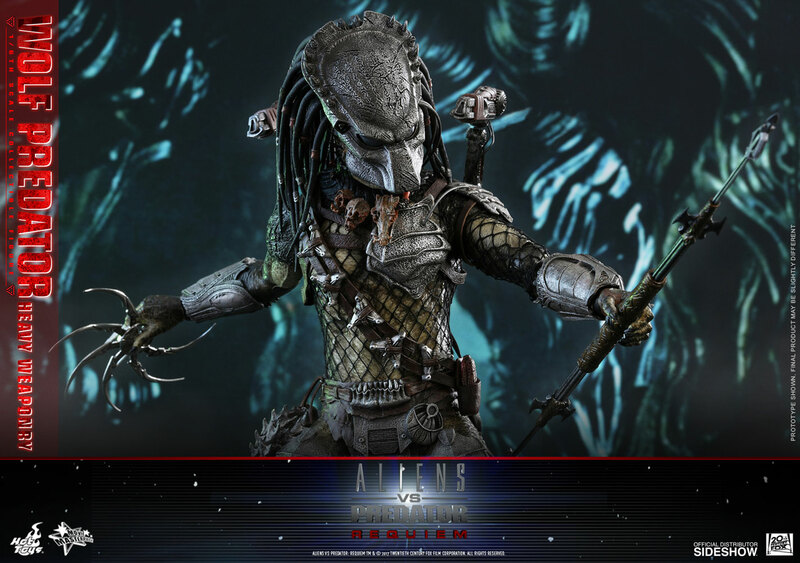 Predator Requiem sixth-scale figure of the Wolf Predator by Hot Toys! 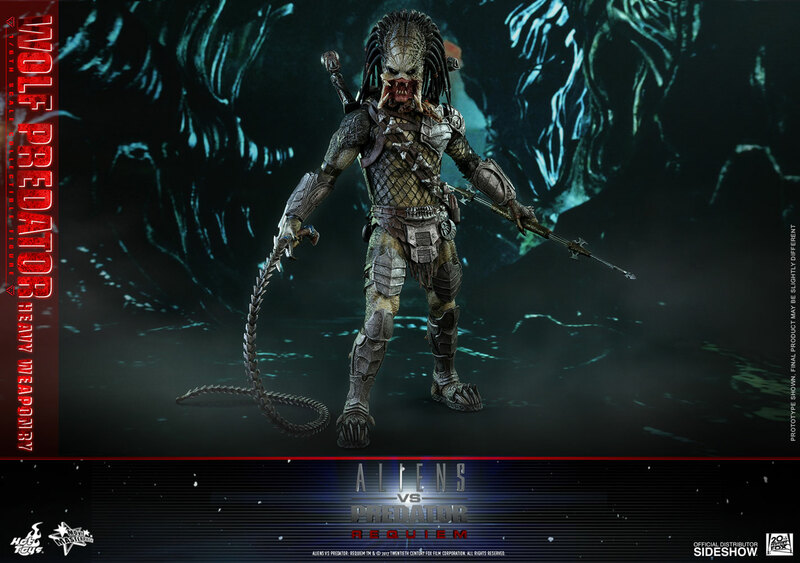 Priced at $266 US, the figure stands 35 cm tall and comes with over 20 points of articulation. If you're looking to add this figure to your collection, head on over to Sideshow's website to place your order! Orders ship between July and September of next year. 2 Fan responses to New Aliens vs. 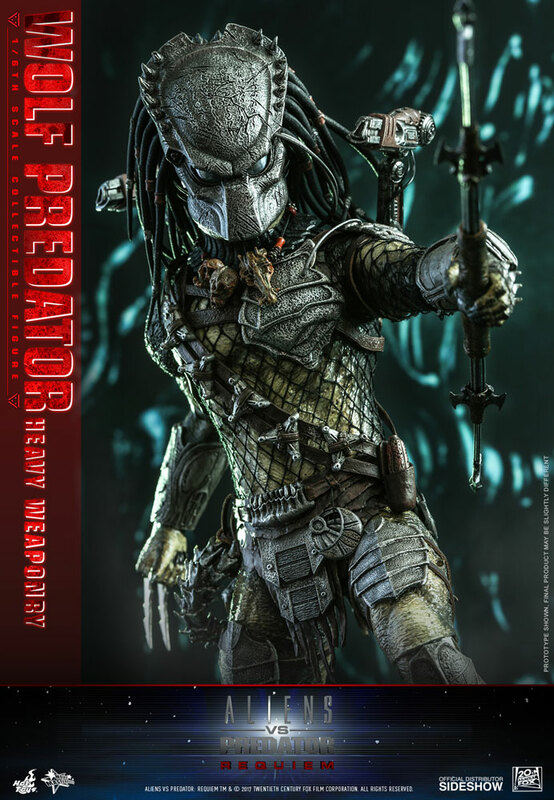 Predator Requiem Wolf Predator sixth scale figure unveiled! A really epic figure, but Sideshow and hot toys, I would really appreciate if you could please stop scaring my poor wallet. After seeing this figure I can't find my wallet anywhere (just when I really need it). EDIT: Finally found my wallet, it was under my bed, shaking like crazy.